Discover one of the most relaxing and luxurious ways to explore France—'cruising its beautiful canals and rivers in Belmond style with Belmond Afloat in France barge'. There is a way of ghosting through the best of France, virtually unnoticed. A way of avoiding all the charivari of modern living, from hypermarkets to bypasses, from bus passes to one-way systems. 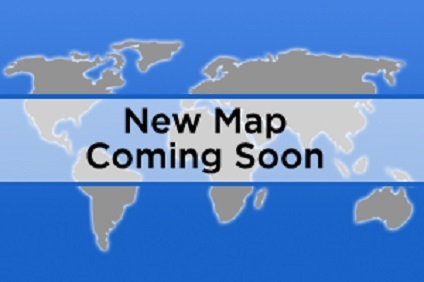 A way that is so unobtrusive that it puts the merest crease in the environment, and yet will still give you access to markets and city centres, and unfold quilts of vineyards and sunflowers before your very eyes. 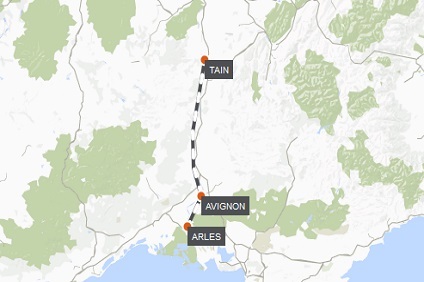 6 Night Cruise sailing from Beziers to Carcassonne aboard Alouette Barge. 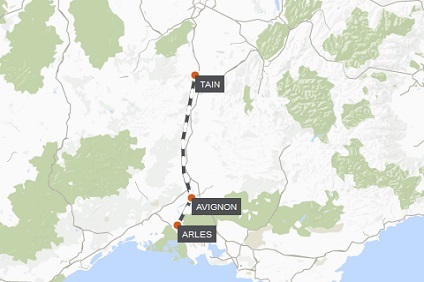 6 Night Cruise sailing from Tain l’Hermitage to Avignon aboard Napolean. 6 Night Cruise sailing from Epernay to Couvrot aboard Belmond Hirondelle Barge. 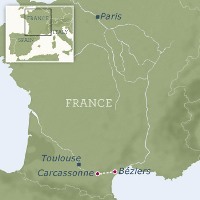 6 Night Cruise sailing from Carcassonne to Beziers aboard Alouette Barge. 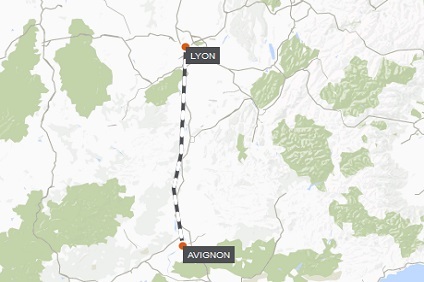 6 Night Cruise sailing from Avignon to Lyon aboard Belmond Napolean Barge. 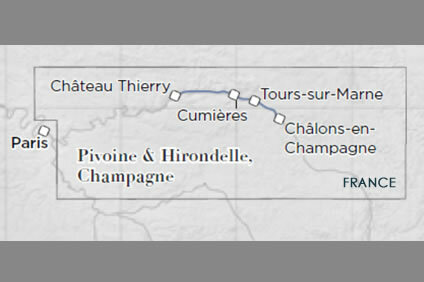 6 Night Cruise sailing from Chalons-en-Champagne to Chateau-Thierry aboard Belmond Hirondelle Barge. 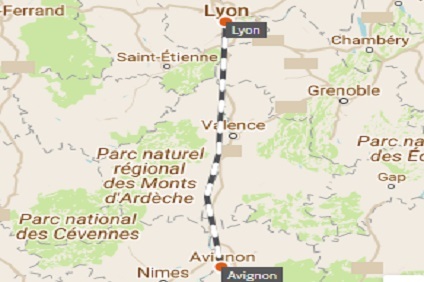 6 Night Cruise sailing from Lyon to Avignon aboard Napolean. 3 Night Cruise sailing from Dole to Fragnes aboard Belmond Lilas Barge. 3 Night Cruise sailing from St Leger to Fragnes aboard Belmond Amaryllis Barge. 3 Night Cruise sailing from Chalons-en-Champagne to Mareuil-sur-Ay aboard Belmond Pivoine Barge. 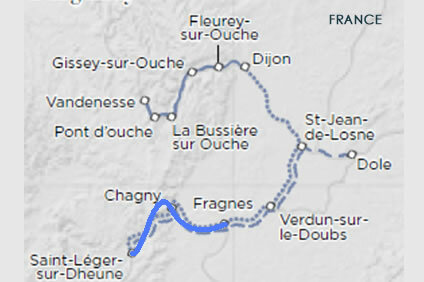 3 Night Cruise sailing from Fragnes to St Leger aboard Belmond Lilas Barge. 3 Night Cruise sailing from Seurre to Dijon aboard Belmond Amaryllis Barge. 3 Night Cruise sailing from Chalons-en-Champagne to Mareuil-sur-Ay aboard Belmond Hirondelle Barge. 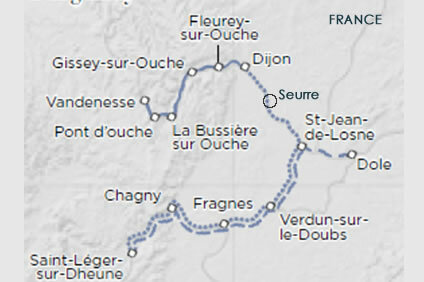 3 Night Cruise sailing from Damery to Chateau-Thierry aboard Belmond Hirondelle Barge. 6 Night Cruise sailing from Avignon to Tain l’Hermitage aboard Napolean. 6 Night Cruise sailing from Couvrot to Epernay aboard Belmond Hirondelle Barge. 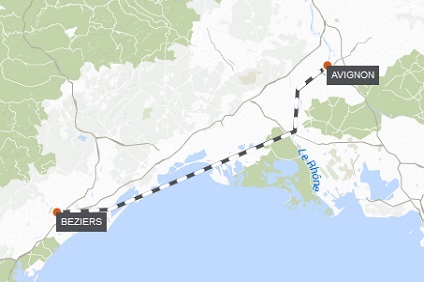 6 Night Cruise sailing from Beziers to Avignon aboard Alouette Barge. 6 Night Cruise sailing from St Jean-De-Losne to Lyon aboard Belmond Napolean Barge. Wining and dining is a highlight of any cruise and the five-course candlelit dinners are a special treat. The table d’hôte menus on board the Afloat in France barges are of the very highest quality and include many regional specialties and hand picked wines. Each week’s menu includes some of the onboard chef’s original recipes as well as regional specialties and seasonal delicacies unique to the area. You will enjoy a buffet style continental breakfast, large lunch including pâtés, cheeses, cold meats, tarts, terrines and salad. Dinners are always plated with at least four courses and complementary wines. All meals taken onboard are included in your fare, and can be enjoyed on the sun deck or in the comfort of the lounge.